The next time you need information for your story, fiction or nonfiction, pick up the phone. Internet and library research only takes you so far. Sooner or later, you need an expert that means a phone interview. Here’s how to prepare for the interview, conduct the interview and use the interview. First, think about how you like to interview. 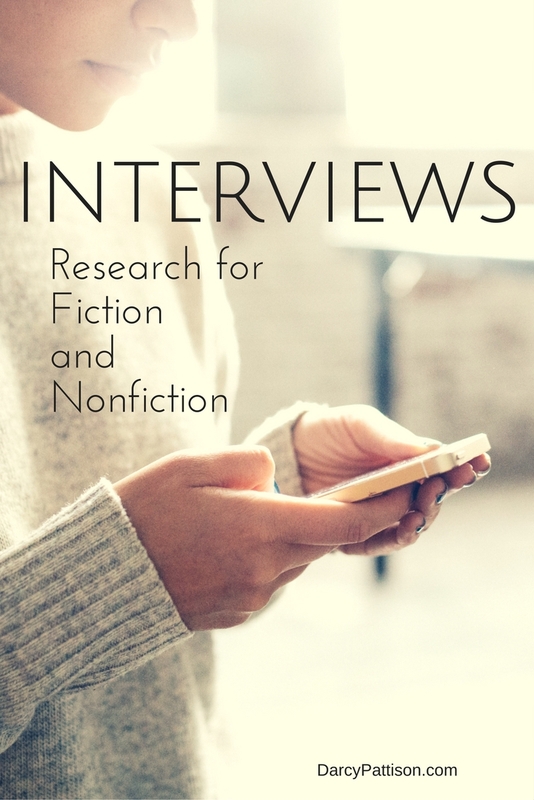 Some writers experiment with recording the interview with their iphone or special recording devices. I like to have my word processor pulled up and I type like mad as the person talks. This works for me because I’m a fast typist and I can do two things at the same time, type and talk. Decide how you want to document the interview and what tools you need. Unless you have no time available, you must prepare for the interview by doing basic research. You should know the person’s name, approximate age, importance to your story, and what you need to know from them. Recently, I was researching a nonfiction picture book about a frog that was in a jumping contest. Crazy, right? The person who jumped the frog passed away last year, but I contacted his widow. Before the interview, I learned what I could about the woman, including her involvement in her husband’s frog projects. I alway add a disclaimer that the book isn’t guaranteed yet (unless, of course, I have a contract in hand). It may or may not happen. The outcome depends partly on this interview. As we discuss the questions, I type the answers. I’m not worrying about spelling, but trying to get the flavor of their language. If there’s something quotable, I may ask them to repeat that and make sure I get it down accurately. Fiction. If this is for a story, you’ll likely weave the details and facts into the story. In that case, there’s no need to document when/where the interview happened. In fiction, you wouldn’t footnote the interview as a source. You wouldn’t be required to even acknowledge the expert; however, I think it’s a good idea to give the expert some appreciation. Nonfiction. However, if you write nonfiction you should document the day that you interviewed the expert. Their statements are part of your bibliography and the information may need to be footnoted or otherwise acknowledged. You’ll likely want to include them in any acknowledgment or dedication. Use facts from the interview to add details that make your story come alive. For the frog story, it was crucial to nail down the exact spot where they found a certain frog. The sequence of events can be straightened out by an interviewee. Add quotes where they create a certain mood, add interesting details, or commentary on the story. For a recent novel, part of the story was set in an imaginary underground city. I researched architecture, power sources, food sources, marine life that might be typical in my location, unusual marine life that could be possible and could create excitement in the story (giant octopus with a poisonous ink), underwater breathing apparatus, decompression sickness, submarine wrecks, and much more. Novels demand a lot from a setting and that demands research. At any point, I could have and sometimes did, contact an expert and asked to talk about a specific topic. Talking with an expert is the pinnacle of research. It has the added benefit of unexpected information and tangents that take you to fresh places. Next time you’re writing, pick up your phone and talk to an expert.